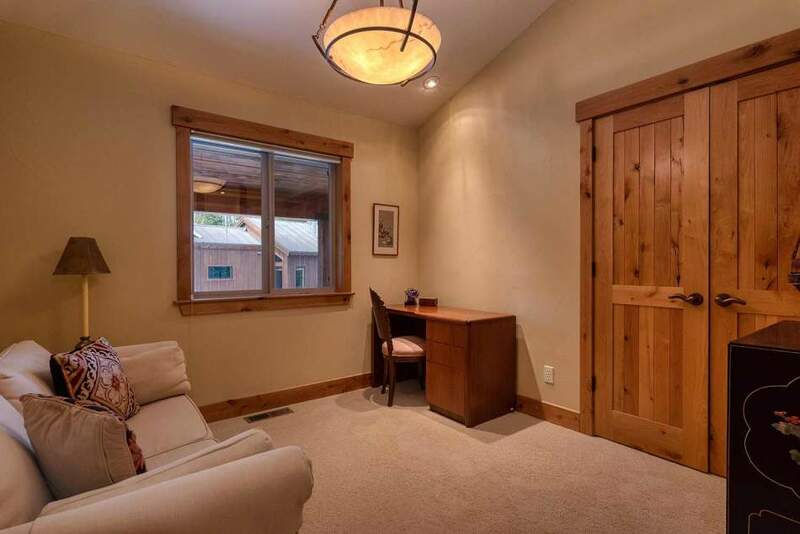 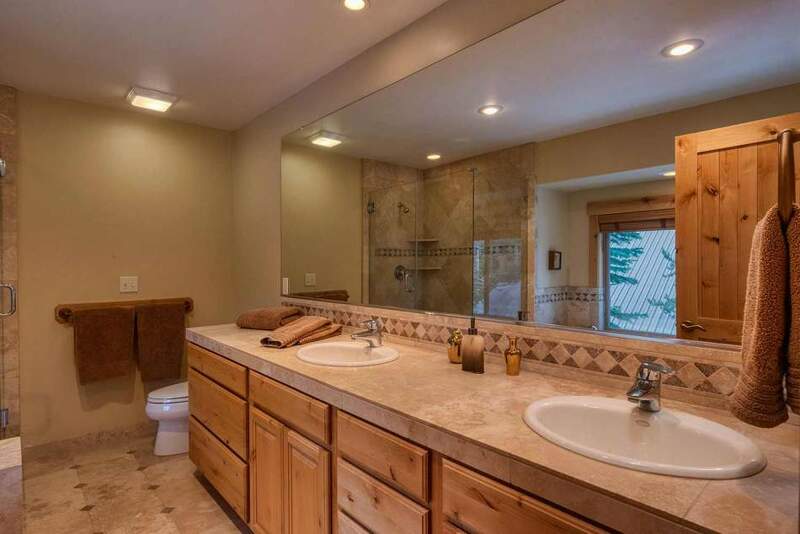 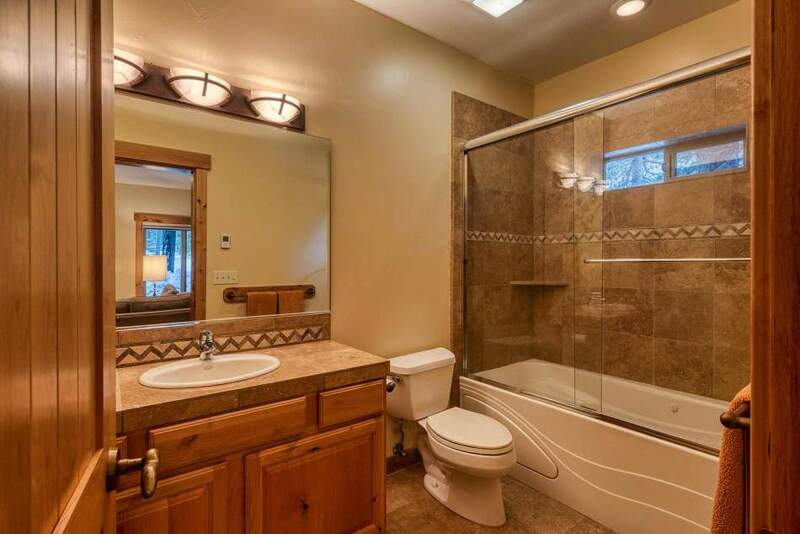 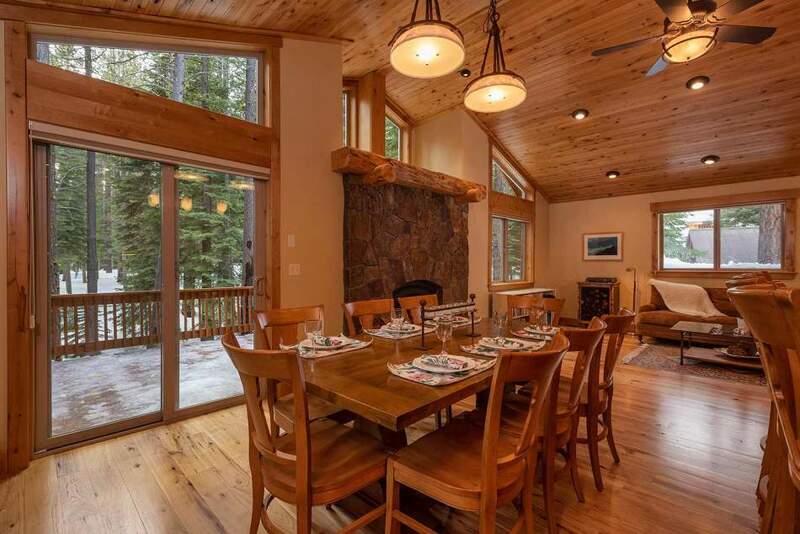 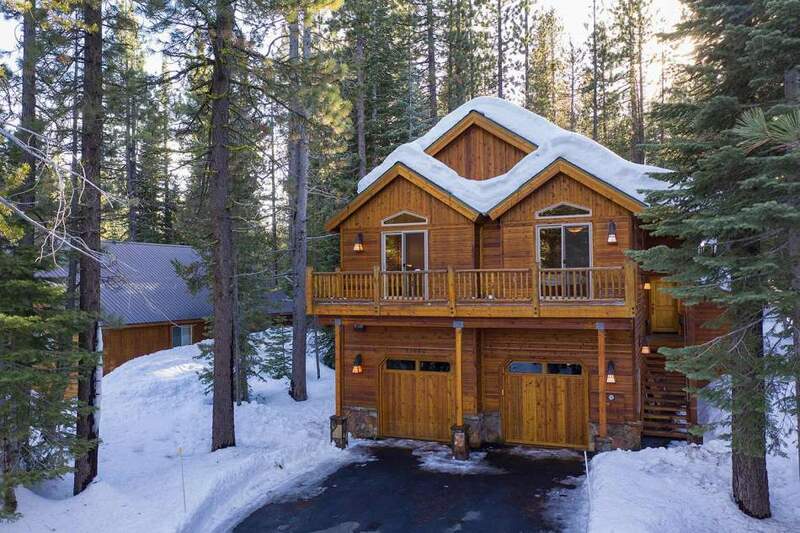 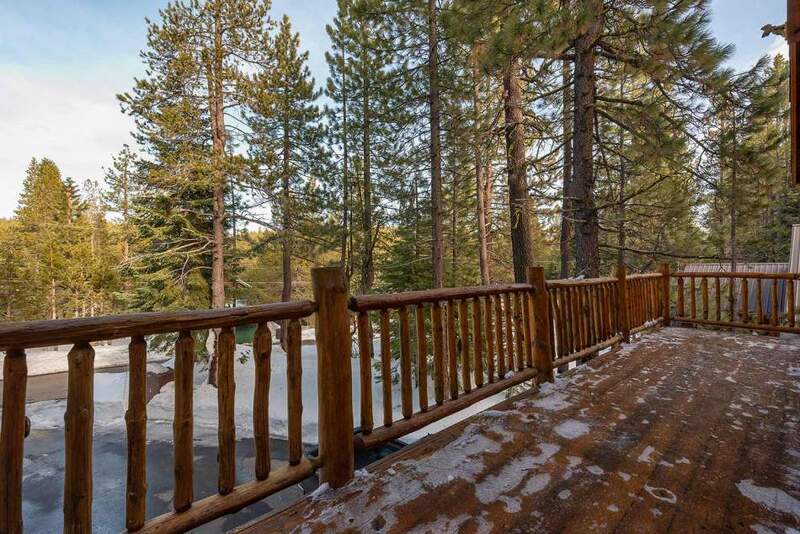 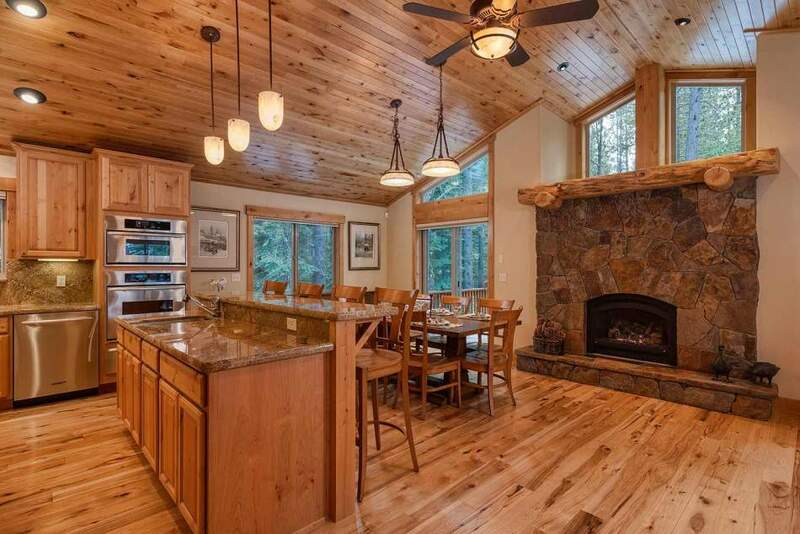 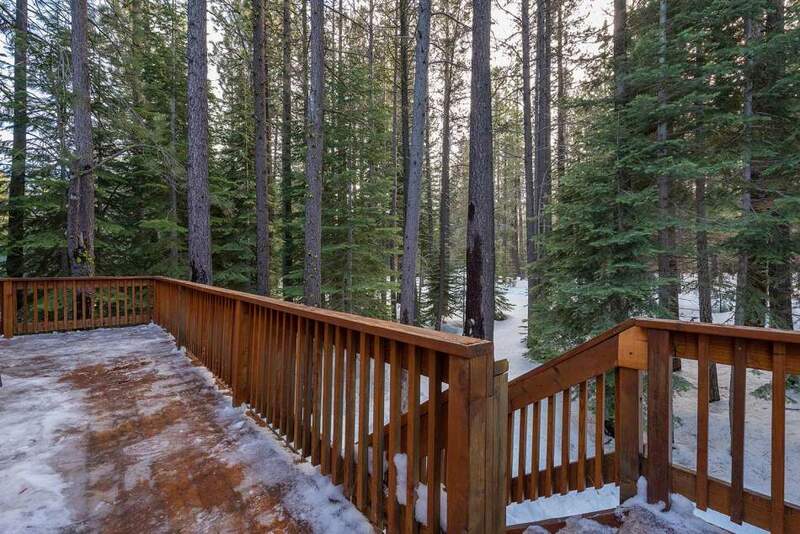 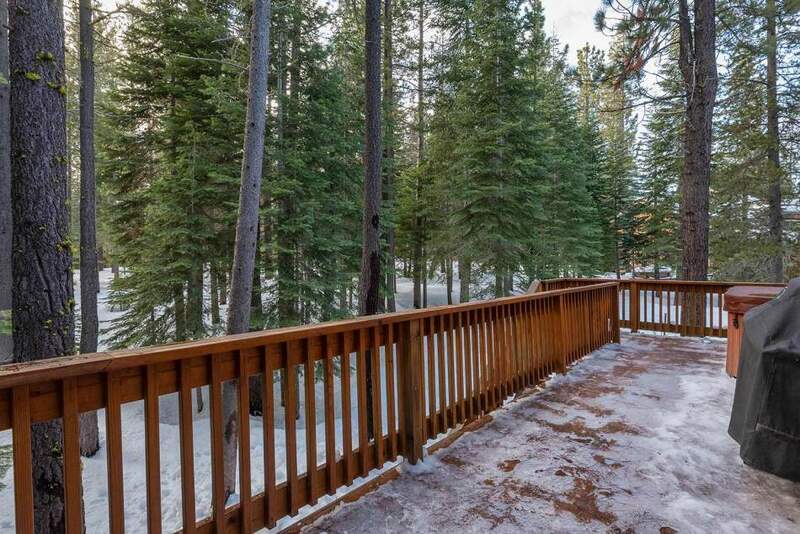 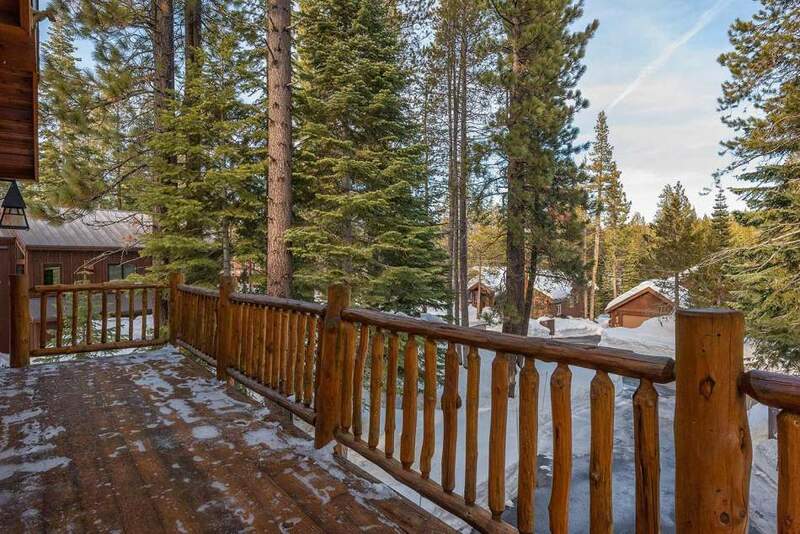 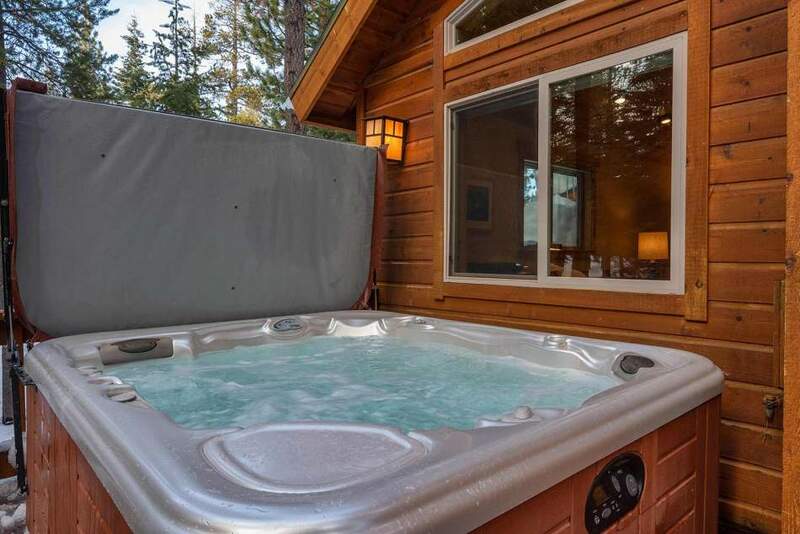 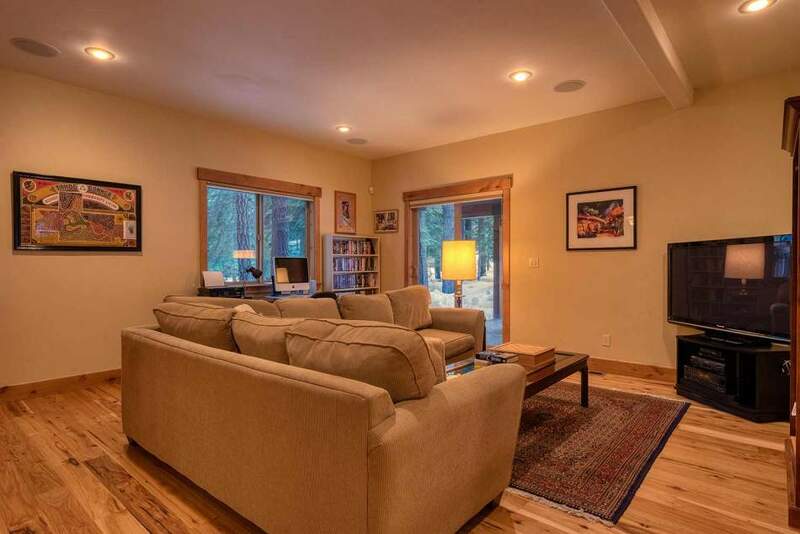 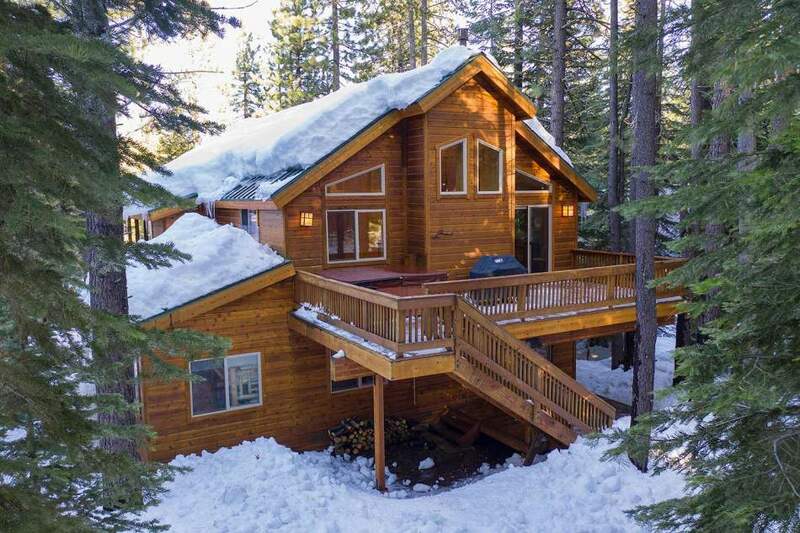 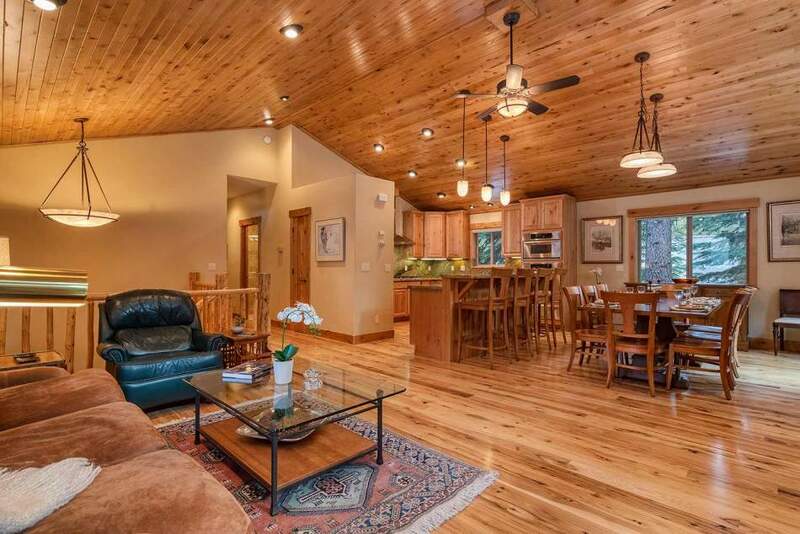 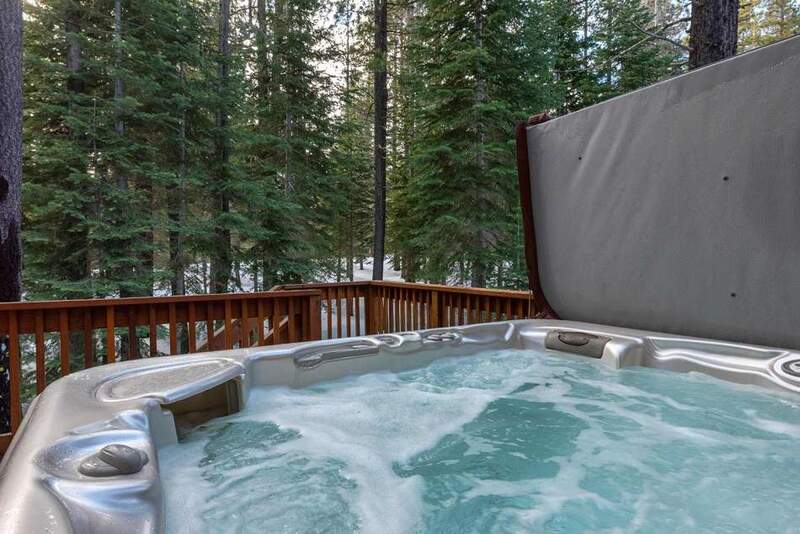 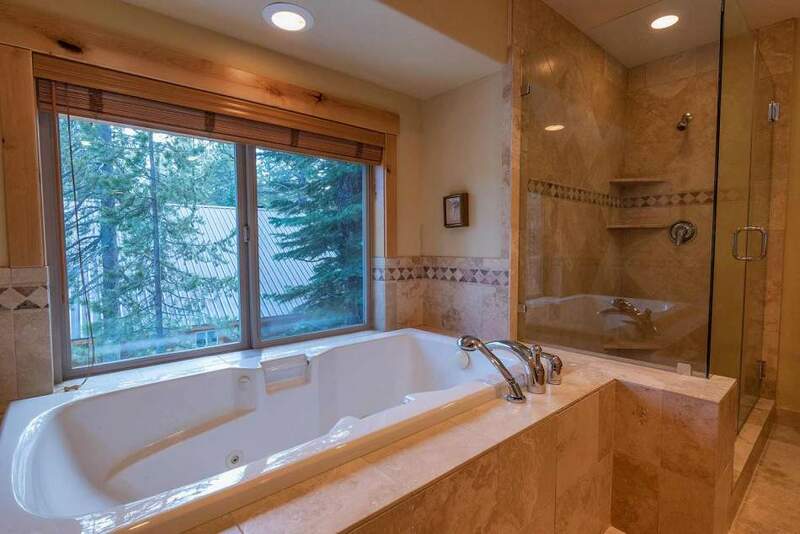 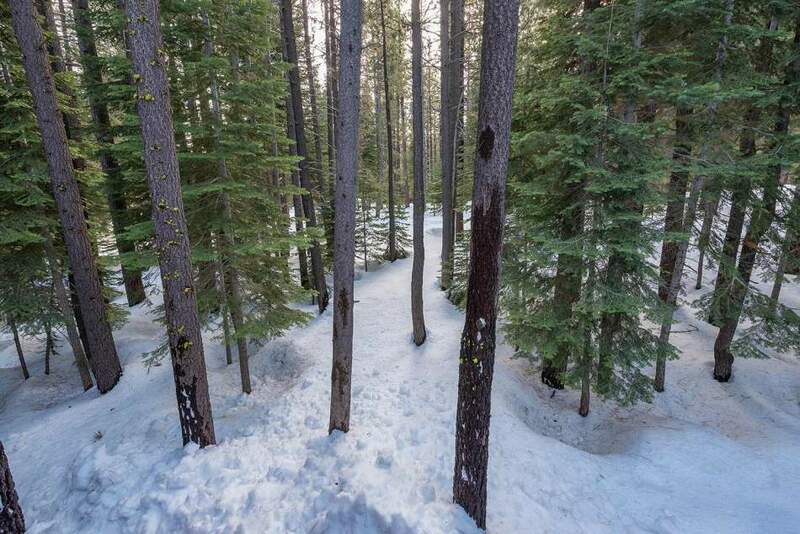 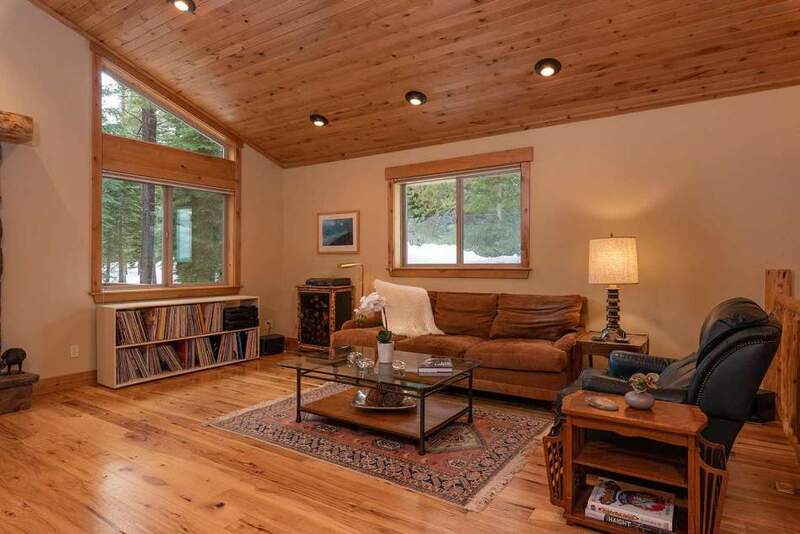 Welcome home to this delightful retreat nestled on a private and sunny 1.7 acre greenbelt in mid-elevation Tahoe Donner. 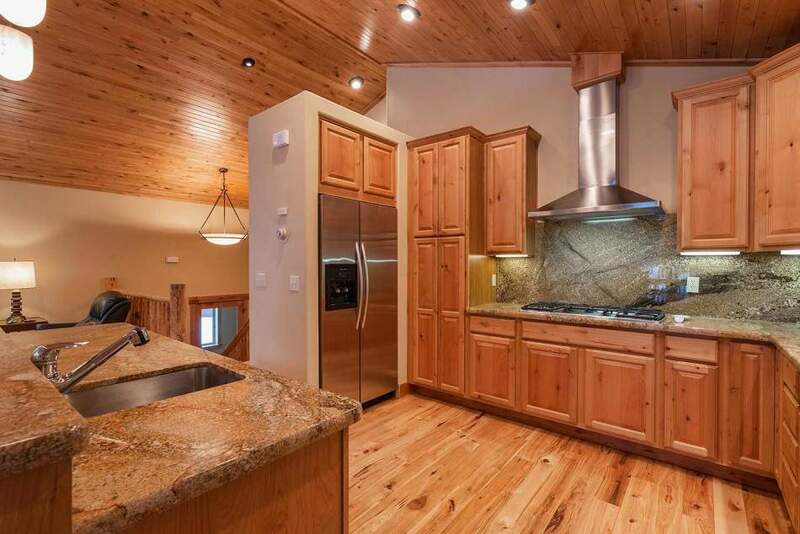 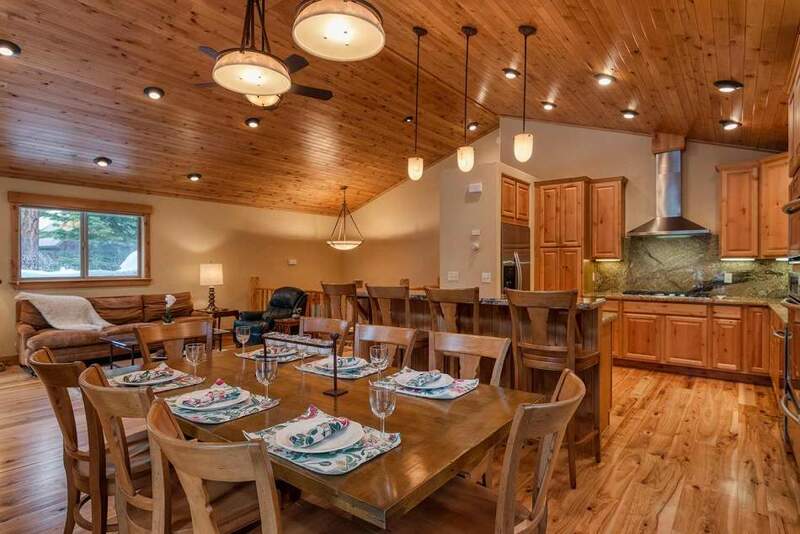 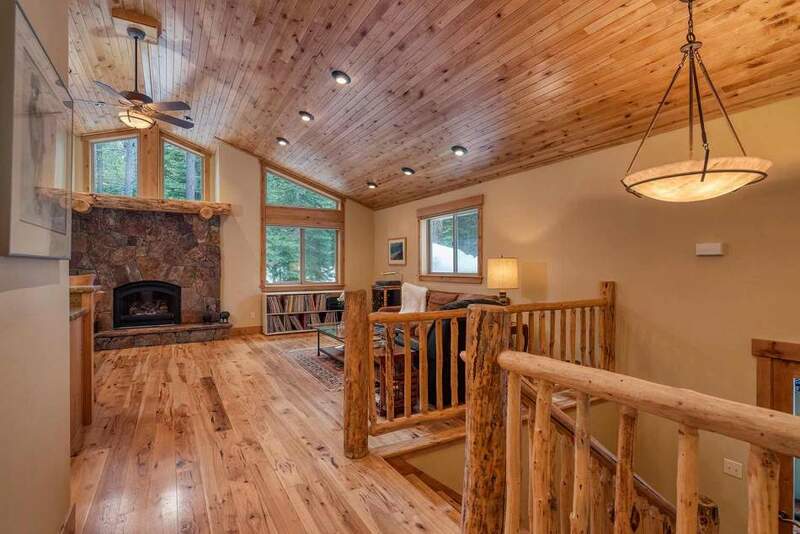 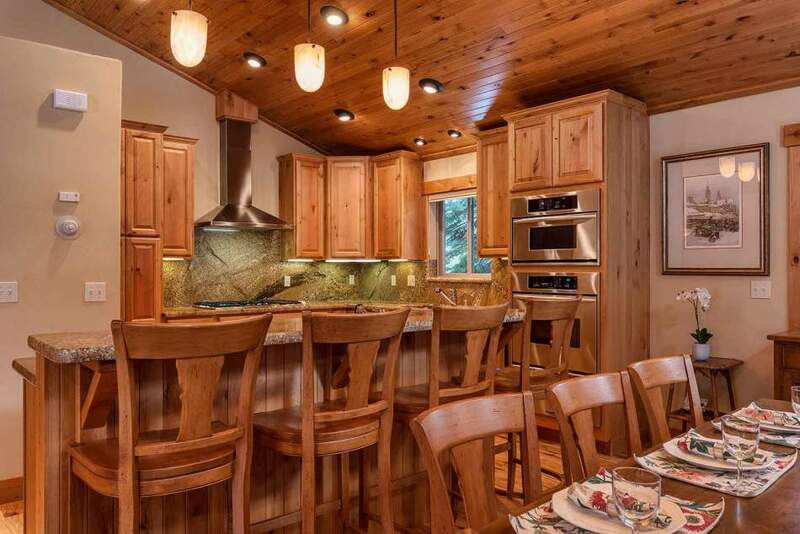 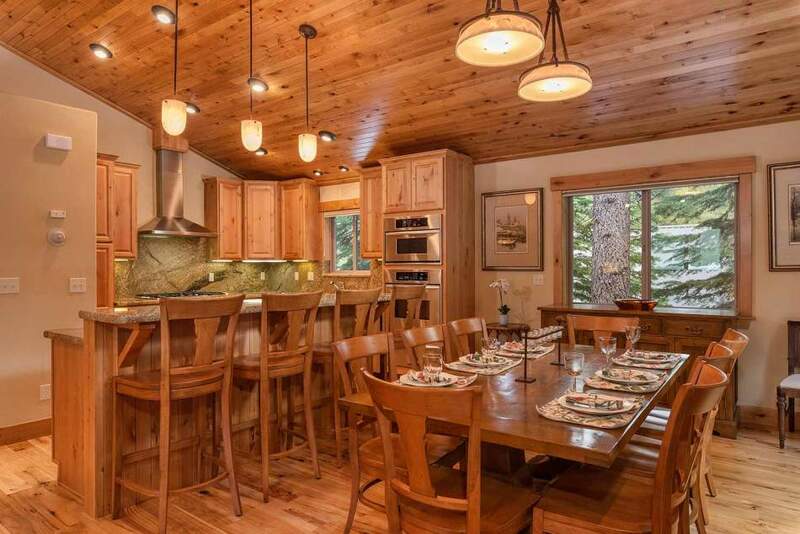 Beautifully maintained and built by esteemed MD Construction, this chalet offers all the accoutrements for luxury mountain living! 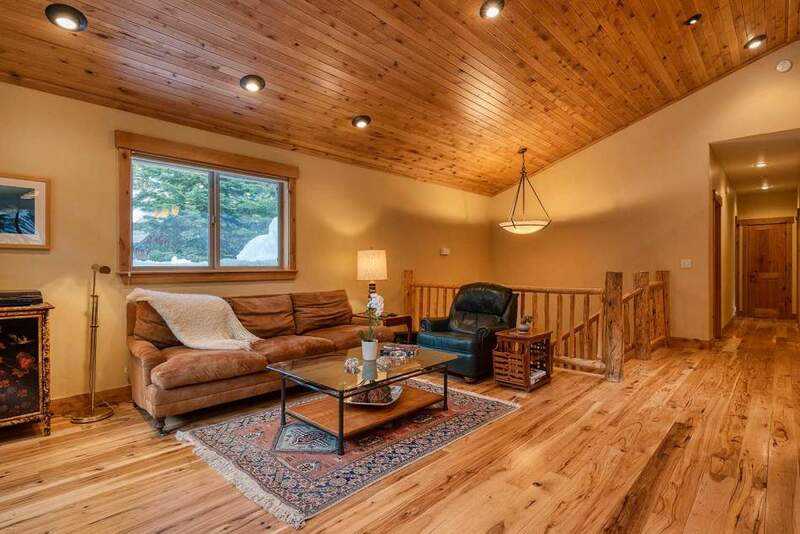 Enjoy the spacious and open great room with fantastic chef’s kitchen and comfortable dining area adjacent to the large and sunny rear deck with spa, perfect for entertaining year ‘round. 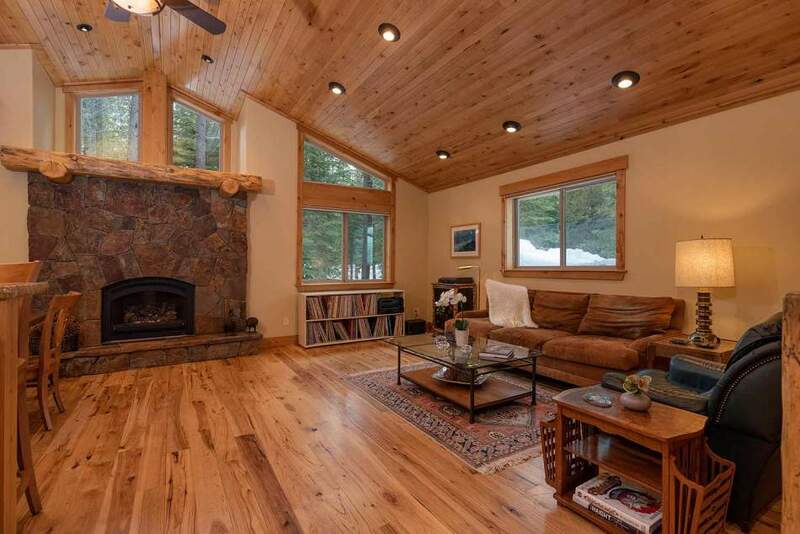 The cozy gas fireplace with stone surround with high windows and pretty views creates a welcoming mountain experience. 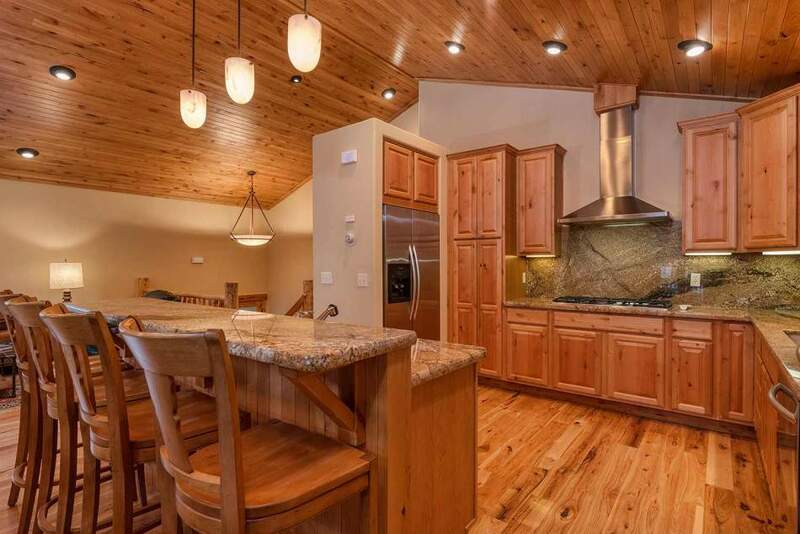 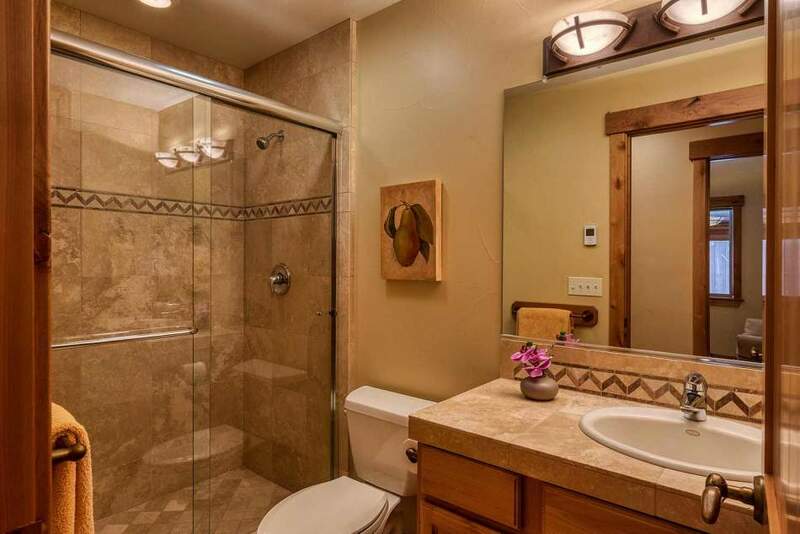 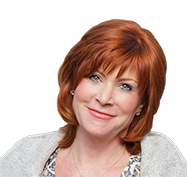 Custom finishes such as leading appliances, hickory floors, soaring ceiling, log accents, lovely tile and more creates a warm and welcoming ambiance with plenty of space for family and friends. 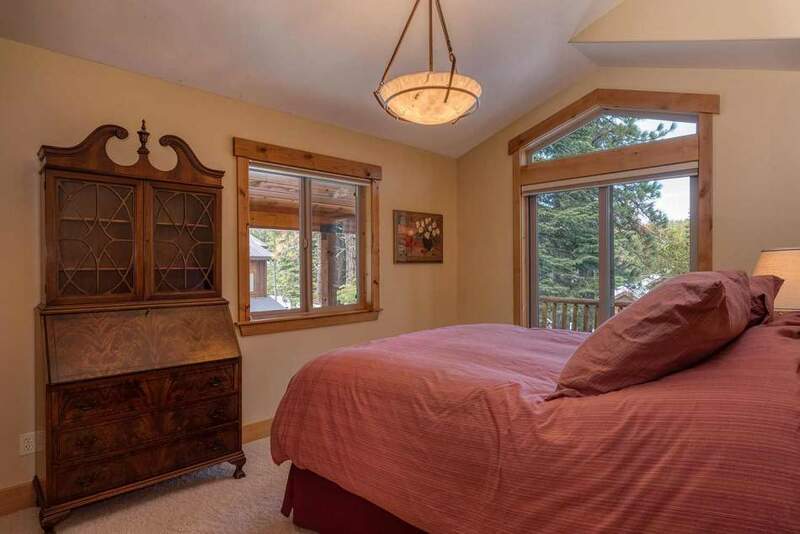 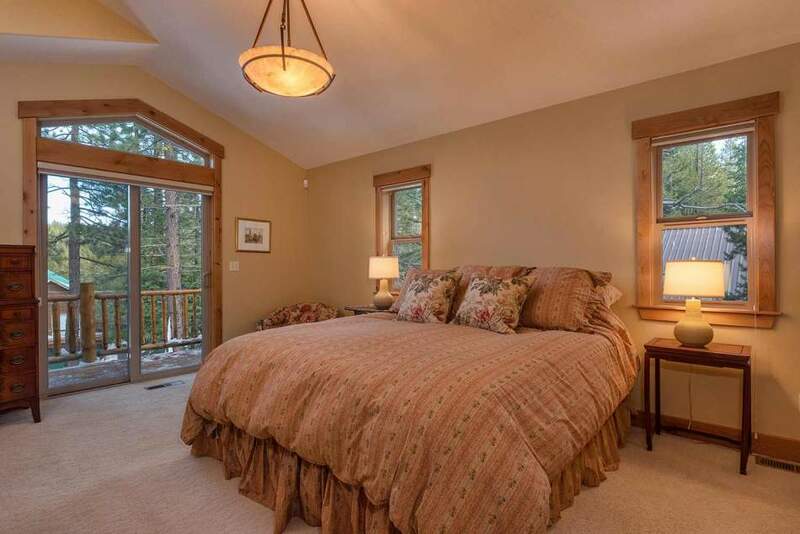 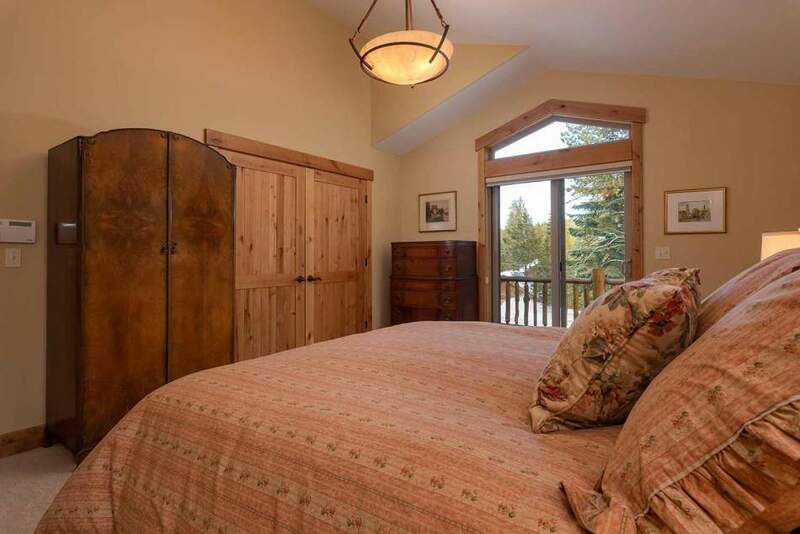 The large master suite and private deck is on the main living level with an adjacent guest room and smaller bedroom (or den) on the main living floor. 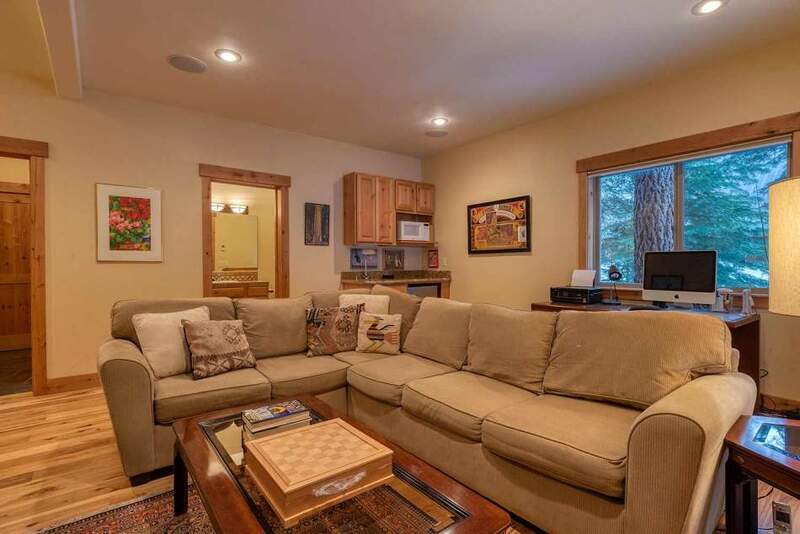 Downstairs offers a fantastic family room with two additional bedrooms, full bath and laundry facilities. 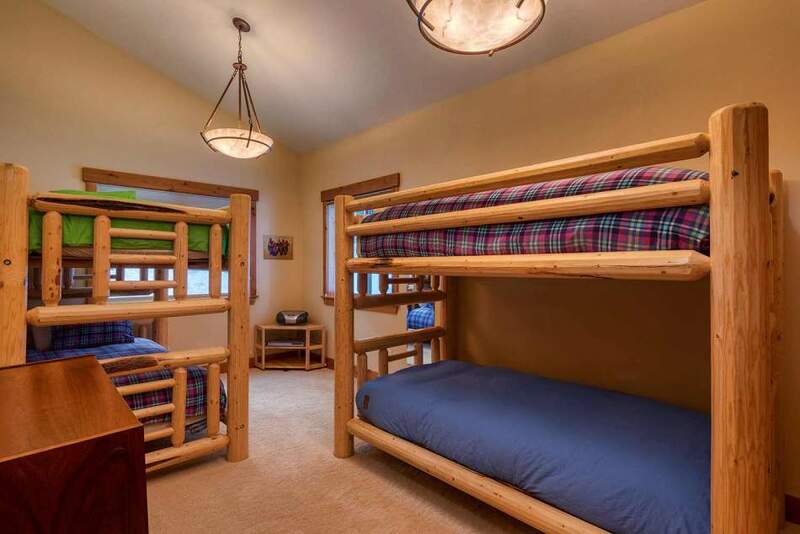 There is easy access to the large garage with ample storage.